Free Shipping available only on orders over $100. 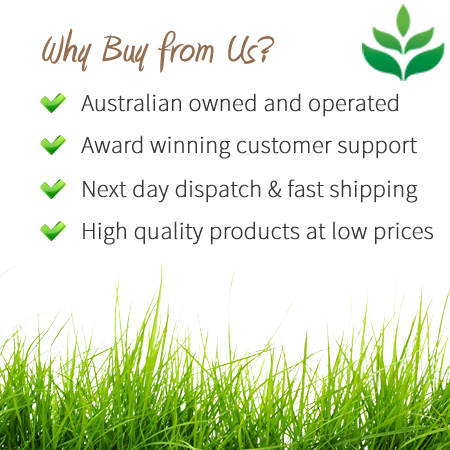 Unfortunately we can no longer offer free shipping to W.A, N.T and TAS customers, but we do offer half price shipping. Dispatches: in approx. 48 hours from Sydney. Est. arrival: 1 - 6 days based on location. Bid farewell to a boring room setting and say hello to a natural ambience. Our artificial Fiddle Leaf Trees have real presence to them. This stunning tree is one of our personal favourites here at the Artificial Plant Shop. The first thing you notice is those large, broad, rich green leaves. As you go closer to see if ti's real, it's still hard to tell. The real timber trunk and the inrtricately detailed leaves really put this Fiddle Leaf Tree in a class of it's own. Standing a proud 2 meters tall, it is bursting with luscious leaves in a variety of light and dark green tones, as you would expect from a real Fiddle Leaf Tree. This partcicular Tree comes seated in a black pot for fast and easy installation. If you would like to add an additional touch to the overall look, we suggest adding a decorative planter, suitable to your decor. You can find out selection of planters here, Pots & Planters.